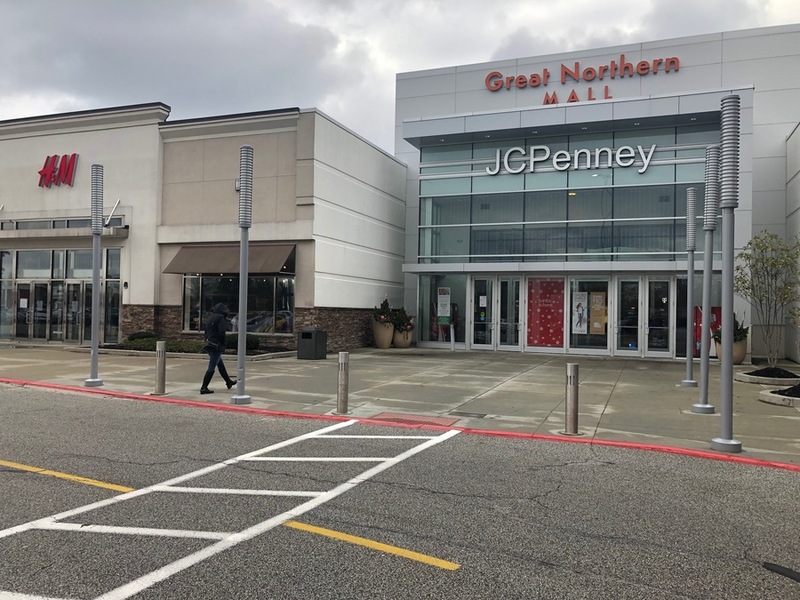 While Jerry Masisak walks through Great Northern Mall in North Olmsted, he reflects back on the Golden Rule of retail he learned while working in and owning a shoe store nearby for 45 years. "Treating people the way you want to be treated in a store, that's the way you get things done the right way," said Masisak. 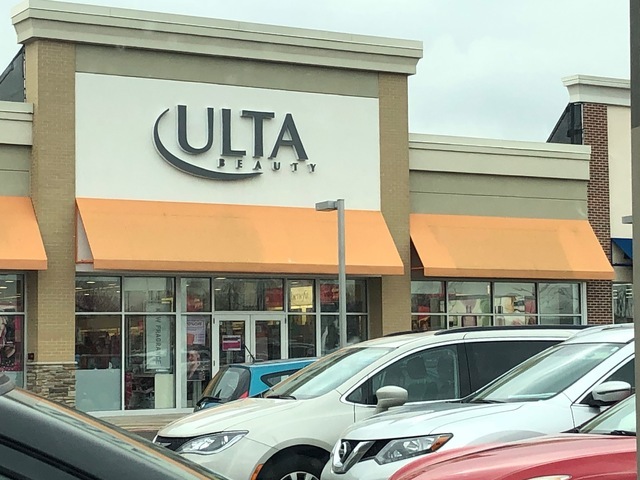 Dr. Granot says cosmetics stores, like Ulta Beauty, specialize in letting customers sample the product before they buy. Dr. Granot says stores that sell cosmetics often give shoppers an experience they can't replicate online, keeping customers coming to the store. "Online, you can't have that trial, that experience with the product," said Dr. Granot. "You have to go into the store. While Sarah and Wylly Yarber wander around the mall, they're keeping an eye out for deals. "We're savvy shoppers so it's all about the deal to us," said Sarah. The Yarbers came all the way from the Sandusky area because deals matter when they're looking for gifts for six kids and a new grandchild. Bre'Ann Fields says a few dollars off here and there determine which stores she'll leave the house for. "It's really important because I have a lot of people to shop for so I don't want to overspend," said Fields. 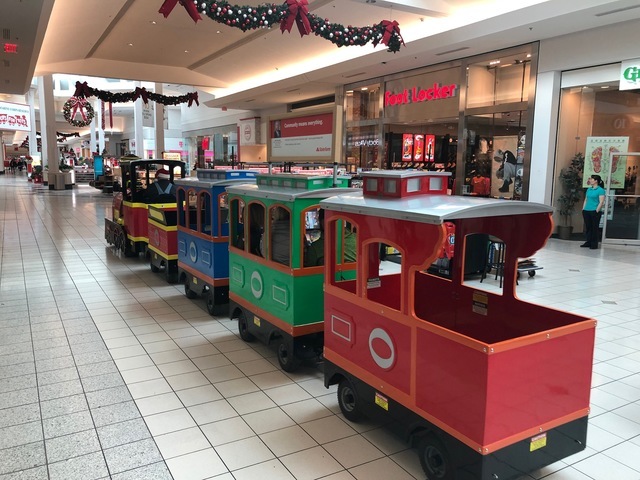 A small train runs through Great Northern Mall, where anchor stores like Sears are still open. Dr. Granot says while other stores are folding, stores known for their bargain prices are expanding. 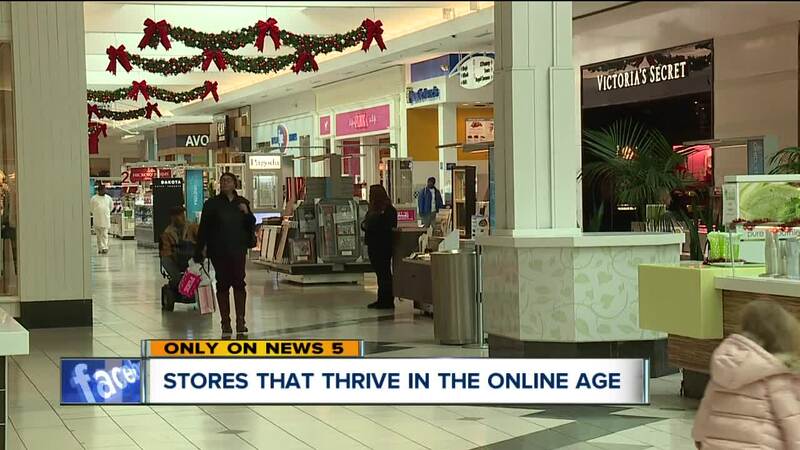 "If it's a value for money sort of proposition, you're always going to have more stores because they figured out what our consumer motivations are," said Dr. Granot. Dr. Granot says there are also companies that started exclusively online, built a following and then opened up stores shoppers can go to. "Lulu Lemon and others that really understand the digital environment and are now extrapolating from that into brick-and-mortar, and actually have quite a success," said Dr. Granot. Once shoppers get into the store, the way many are designed can make you spend more money. Learn the tricks the stores don't want you to know here .